On 1 October 2018 the Tajikistani NGOs Bureau for Human Rights and Rule of Law, Ishtirok and Notabene and International Partnership for Human Rights sent a joint submission on women with disabilities in Tajikistan to the Committee on the Elimination of Discrimination against Women (CEDAW). CEDAW will review Tajikistan’s compliance with commitments as a party to the Convention on the Elimination of All Forms of Discrimination against Women in Geneva on 31 October and issue recommendations to the country. 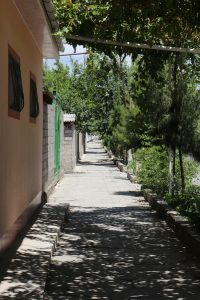 The submission assesses improvements and remaining gaps in relevant legislation and government programmes, observed since CEDAW last reviewed Tajikistan in October 2013. The document highlights allegations of ill-treatment and concerns about limited civil society access — for the purpose of human rights monitoring — to semi-closed institutions that house persons with disabilities. It also outlines concerns about barriers preventing persons with disabilities, particularly women, from enjoying equal access to education, the labour market, health care and social security. 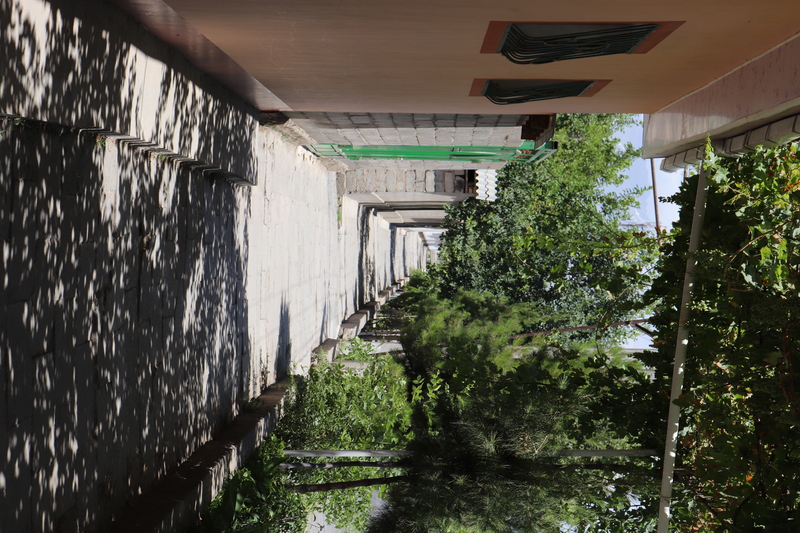 Women with disabilities in Tajikistan are subjected to multiple forms of discrimination due to their gender, their disability, and often poverty as well. The joint NGO submission is based on ongoing monitoring by the Bureau for Human Rights and Rule of Law, Ishtirok and Notabene, as well as IPHR field research, which was conducted in close cooperation with local partners in June 2018.